From what we can tell, it will come with a 3.5" touch screen (which is significantly smaller than the Galaxy Camera's 4.8" display), WiFi, a microSD card slot, a mirrorless sensor and interchangeable lenses. Yes, you heard that right. If they do things right, this should actually be a beast of a MILC that just happens to be running the most prolific mobile operating system in the world. 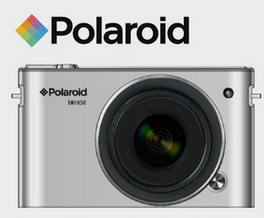 While it almost certainly won't be cheap, I think the concept is something that all photographers can get behind. 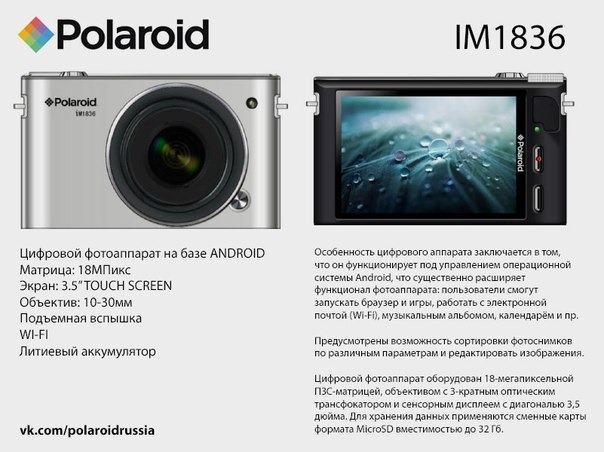 Update: Thanks to some handy dandy Russian-reading on Artem's part, we also found out that this slide says the camera will come with an 18MP camera and 3x optical zoom. So, how long before Nikon and Canon start trying to put Android on their top of the line cameras? And can I have one?